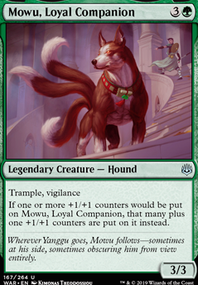 Can Prowess making a creature's power 4 activate Ferocious? 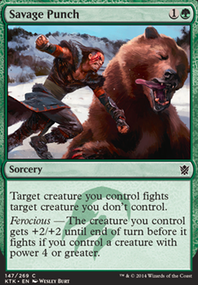 Ferocious — That creature you control gets +2/+2 until end of turn before it fights if you control a creature with power 4 or greater. BladeofUmbra thanks for the comment! I put a few fight spells in there (and, yes, Savage Punch ), as well as Master Warcraft . Grim Lavamancer and Obstinate Familiar are pretty nice. Oh, and Savage Punch, Epic Confrontation and Really Epic Punch are simply epic. As long as Kosa the Prepared is equipped, it can't be blocked unless defending player pays . 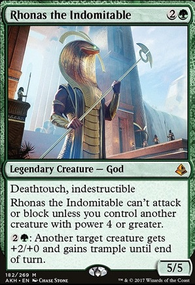 Whenever an Equipment enters the battlefield, Kosa the Prepared gains hexproof until the beginning of your next upkeep. : Choose a creature type. Creatures you control get +3/+3 and become the chosen type until end of turn. 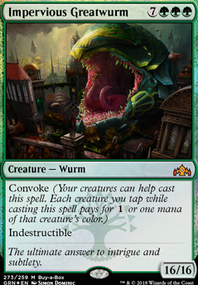 , Exile Soul of Lorwyn from your graveyard:Choose a creature type. Creatures you control get +3/+3 and become the chosen type until end of turn. Let's say I'm working on a wuxia deck. Let's also say that outside of Deflecting Palm, Swift Kick, and Savage Punch, there aren't really any good wuxia-style instants or sorceries. 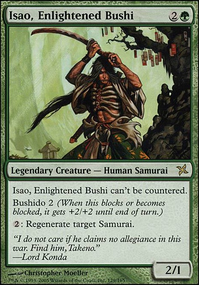 Help me out here, and create an instant or sorcery for a fantasy/martial arts deck. Made these changes to include Genesis Waves and upgrade the Trample and Fight mechanics. My thanks to randomrarehunter, Domzig138, JonAvon, Pedro2163, and Tsuru-Hime for their great suggestions. There are no bears in the deck as they have all been Savage Punched already. 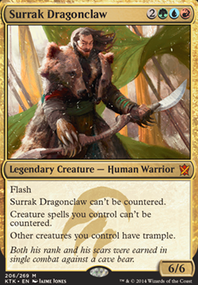 Fauna Shaman is a worse Survival of the Fittest as it takes a turn to be usable without Surrak on board, but could be a pretty good inclusion for redundancy whilst also searchable early with Yisan, the Wanderer Bard. 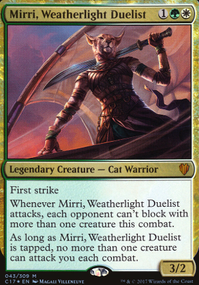 Top is also pretty good and there are enough shuffle effects to get good use out of it, but it's a card I don't personally like as turns take too long with it especially with others in the playgroup using it already. Tooth and Nail is the most expensive card and yes getting there is hard, probably will swap for the Fauna Shaman. Glen is good with birthing pod and helps going off if Surrak / Vexing Shusher aren't around.